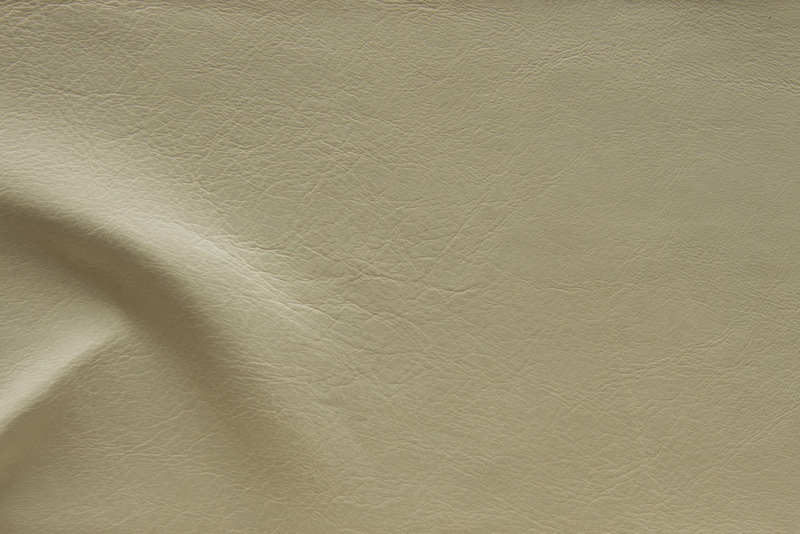 Mont Blanc’s appeal lies in the harmony of its unique natural characteristic and shadings. 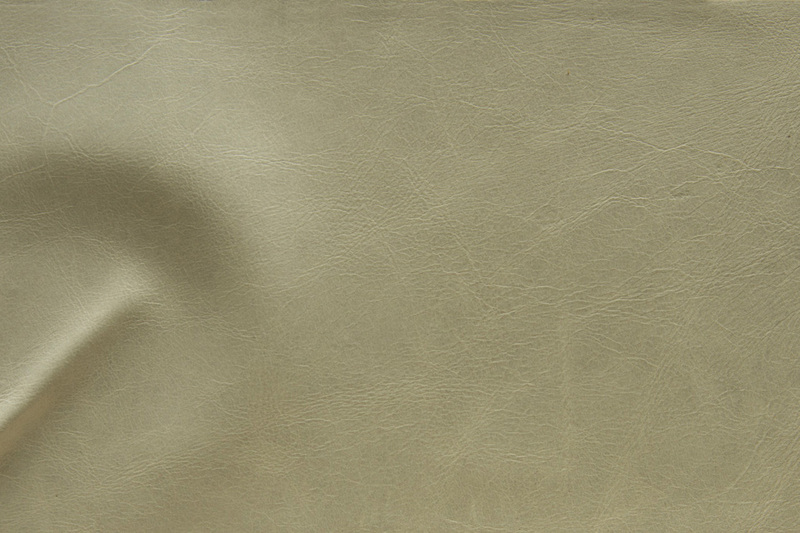 Masculine facade balanced by soft warmth that is revealed when touched. 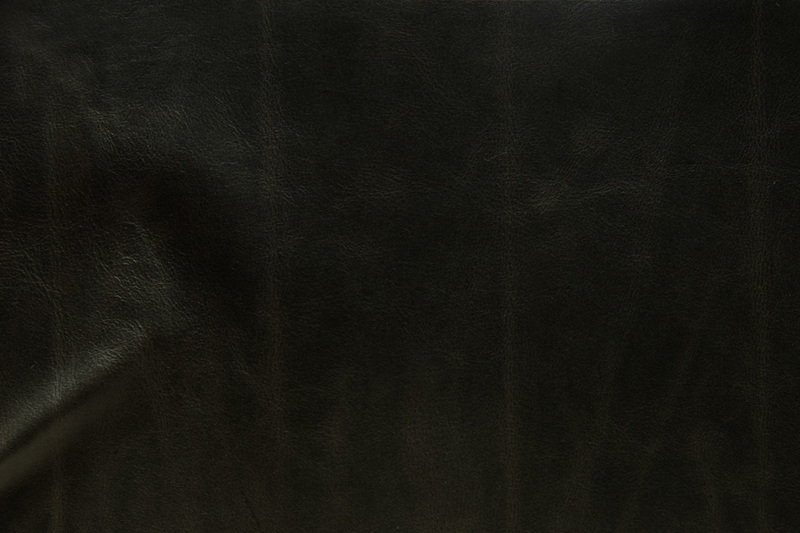 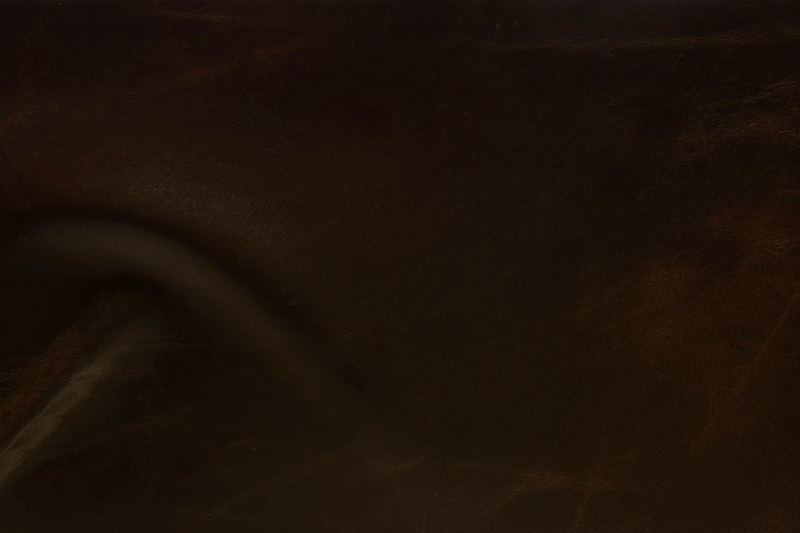 This leather is reflective of the Heritage and Artisanship of Italian tannery with generations of experience. 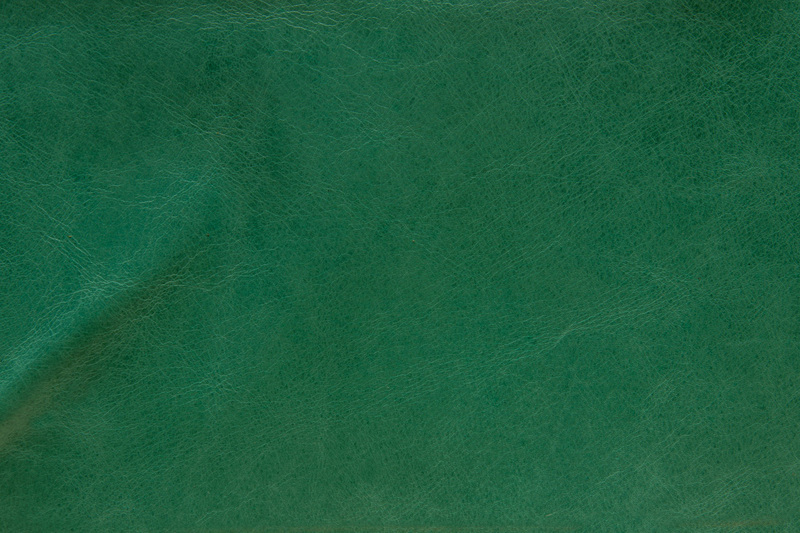 With a profound, rich color that flickers to the surface through the layers of finishing waxes, it is truly leather for the ages.